Carpetsure provides a professional carpet and upholstery cleaning service to the domestic and commercial sector in Dorset and Hampshire including the Bournemouth and Poole areas. We take pride in our work and offer a service that is second to none. That's why over 70% of our work is from referrals and repeat customers. We provide FREE no-obligation quotations at a time that suits you and FREE professional advice for any problems that you may have. We believe that cleaning your carpets on a regular basis will maintain the appearance and will prolong the life of your carpet protecting your costly investment. 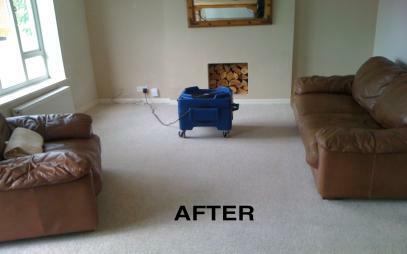 Our 10 step process ensures your carpets are cleaned to an extremely high standard. 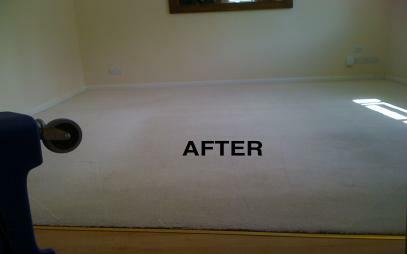 Stage 5 - A counter rotating brush machine is used to agitate the carpet. This brushes the chemical in and helps coat every fibre of the carpet. It also lifts and rejuvenates the pile. Stage 6 - A hot water extraction machine is used to clean the carept flushing out the chemical with all the dirt and grime. A deodorising and sanitising chemical is then used to kill any bacteria and make the carept smell nice and fresh. Stage 8 - Furniture is put back in its original place. Foam blocks and plastic tabs beneath the items to protect them from the drying carpet. Stage 9 - An air mover is used if needed to assist the drying of the carpet. Stage 10 - Final inspection. I have used Carpetsure a few times now and am always amazed at how good Richard gets my caprets everytime, even our cream thick pile longe carpet that was seriously disgraceful after much abuse from a springer spaniel and toddler came up looking new. Competetive and proffesional I would always recomend Capretsure. 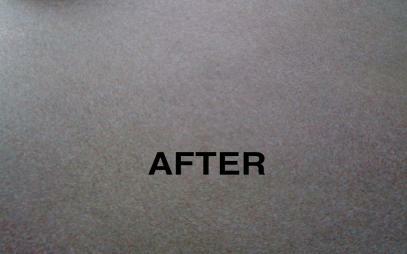 Very reasonable prices, and the carpets came up like new after Carpetsure came out - honestly you would not believe! An extremely thorough job, friendly and reliable, and saved us a packet otherwise we would have had to replace our rug probably three times over already, we are now regulars and have to say every time the carpets have come up sparking, even after multiple spillages by my 4 year old over the years, and the odd glass of wine! I have used other carpet cleaning companies and I have to say that Carpetsure are the best by far, not only in price but with a very high standard of work. I would highly recommend this company. Carpetsure's service has been a great help in turning my rental flat around at the end of tenancies. The service has always been on time and the price has always been competetive. Very good service, quick, neat and very polite... nice chap, will be using again ! I have used Carpetsure for the last 3 years, they have cleaned my carpets, upholstery and even my mattresses all has been done to a excellent standard and at a reasonable price. I would be happy to recommend them to anyone. 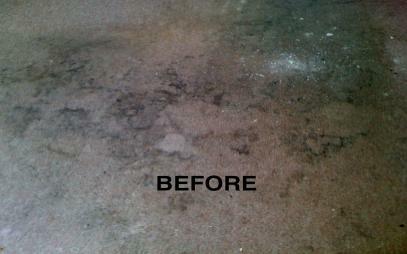 Have used Carpetsure on numerous occasions and have always had an excellent service. The results are very impressive and all work is carried out in a professional manner. 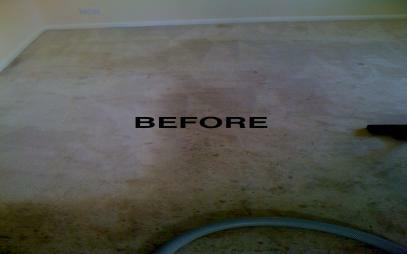 Would not hesitate to recommend Carpetsure as your first choice for carpet cleaning. Carpetsure did a great job for us. The carpets looked like new! It saved us the hassle of replacing them. The service was excellent. Would recommend Carpetsure to anyone. Having used other carpet cleaning companies in the past I have to say that Carpetsure is certainly out in front in terms of quality. An excellent job efficiently done and at a reasonable price. Definitely willing to recommend to anyone . 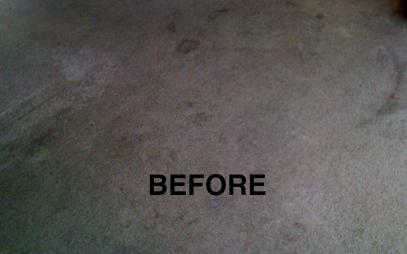 I have used Carpetsure on several occasions and each time the service and cleaning were excellent. Price was competetive and no hard sell! Would recommend.